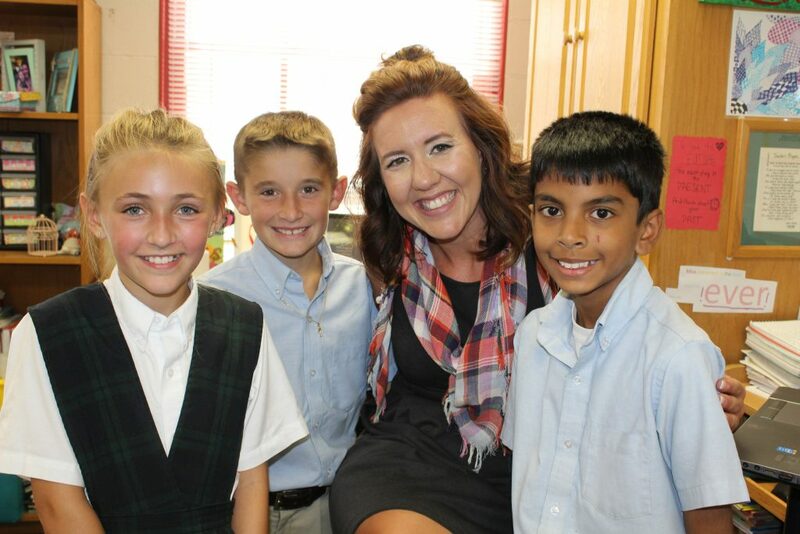 After teaching for one year at St. Paul School, Lauren accepted the invitation to teach at ASH. She thoroughly enjoys teaching Fourth Class and feels blessed to have the opportunity to teach at this school. Her desire to learn and better herself remains strong. She enjoys learning new ways of teaching and implementing new strategies in order to reach all of the students that sit before her. Teaching social studies is also a passion, as it has long been Lauren’s favorite school subject. Her Fourth Class curriculum lends itself to many engaging lessons and topics, from learning about our fabulous state, to the U.S. government, to all 50 states. Lauren takes delight in being involved in her community. She helps moderate the Social Justice Leadership Council. As a member of the Keepers of the Flame, she helps instill the mission of Sacred Heart education to Academy faculty and staff. One of her duties is to organize a faculty service opportunity at the local soup kitchen. Lauren enjoys spending time with family and friends, feel good movies, and playing volleyball. 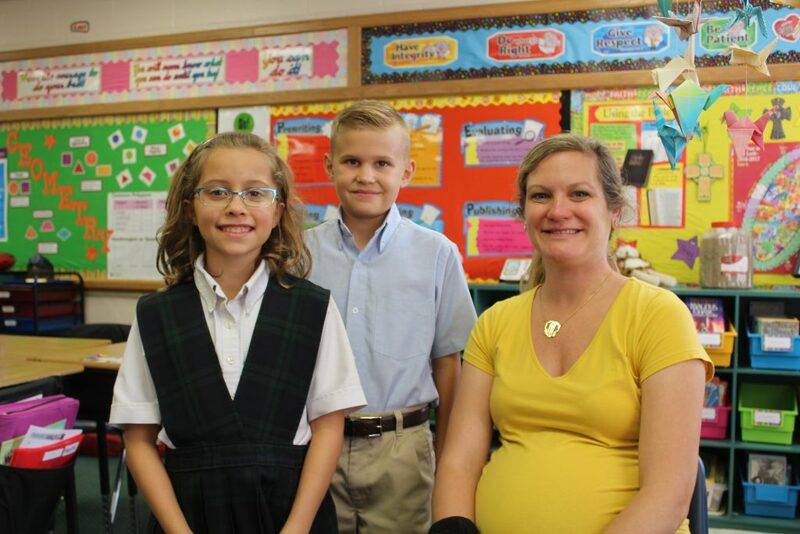 As an alum of the Academy of the Sacred Heart, Mary feels blessed to be teaching at this special school. She has taught second, third and fourth grades at ASH and has enjoyed them all. Mary helps moderate the Social Justice Leadership Council, and especially enjoy collecting funds for Heat Up St. Louis, sewing pillowcases for children with cancer, and organizing our annual Christmas Basket Mass. In addition, she relishes the opportunity to help choreograph dances for the Silver Tea program each year. Mary and her husband live in St. Charles with their two children. In addition to exploring St. Louis with her family, Mary enjoys Zumba, yoga classes and reading.